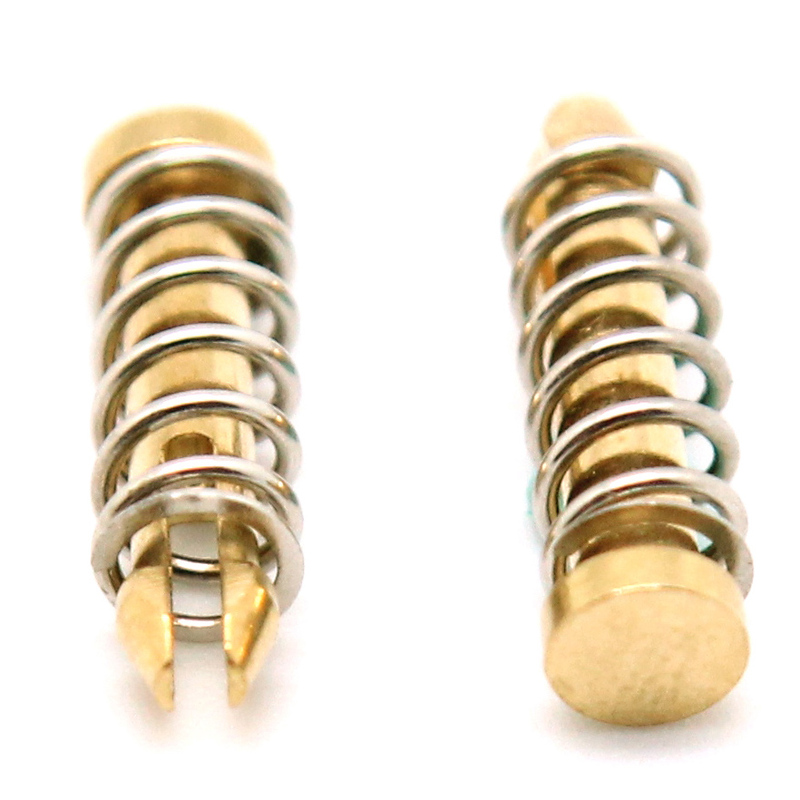 We are proud to introduce the copper push pins with compression springs product series. They are for applications used in markets such as Industrial Computers, Embedded Boards, Medical Computing, Point of Sale, etc. For the heat sink's mechanical fastening, the copper pin is very stable compared to the plastic pin, and the better long-term reliability is determined in many industrial applications. -Highest thermal interface material preload. We accept orders from small batches to big quantities, please come and visit us here at http://www.rego.com.tw/product_detail.php?prdt_id=247 for more information or contact us directly then get a response in 24 hours!